When Sandy Aschenbrenner flipped her four-wheeler while off-roading in the Jemez Mountains last fall, the heavy ATV crushed her left arm against a rock, shattering the bones. “I think I went into shock,” she says. 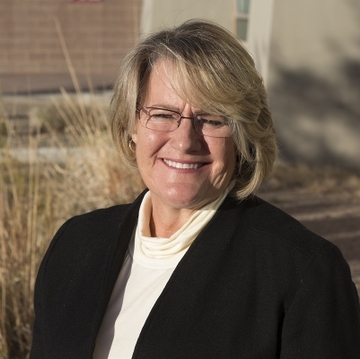 Her husband rushed her to the newly opened Sandoval Regional Medical Center in Rio Rancho, where the emergency department staff immobilized the arm, gave her a prescription for painkillers and scheduled her for surgery with Dr. Paul Echols, a University of New Mexico orthopedic surgeon. Two days later, after the swelling had subsided, Echols pieced the bones in her arm back together with a plate and 14 screws. As the 72-bed SRMC reaches its first anniversary, Aschenbrenner and other satisfied patients hail the state-of-the-art hospital for its accessibility, quality and patient-centered medical care. The hospital was recently honored by Press Ganey Associates for consistently achieving the 95th percentile of performance in patient care. Press Ganey measures and analyzes the patient experience at thousands of hospitals across the country. 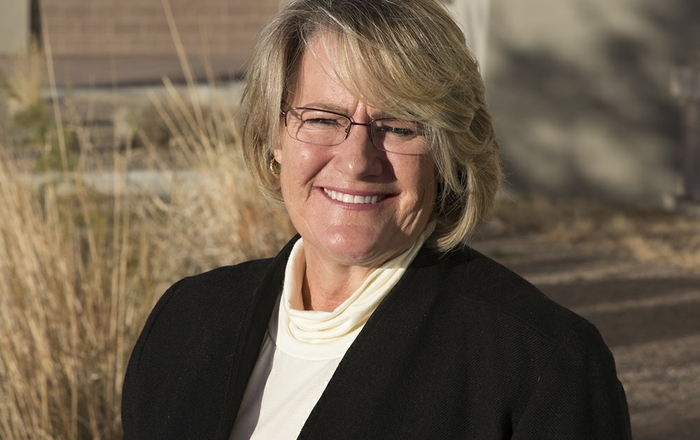 Count Rio Rancho resident Jennifer Gregg as one of those satisfied patients. She says that when she took her 7-year-old son to the SRMC emergency room for an allergic reaction to an ant bite, there was no wait. “They were absolutely wonderful,” Gregg says. She recently underwent outpatient surgery there for a deviated septum, which was diagnosed because doctors thought to order a CT scan in treating her recurrent sinus infections. Once a nurse adjusted her pain meds, Aschenbrenner noticed that she was the only patient in the house. A visiting group of her fellow teachers were escorted up to her spacious room and her husband got to spend the night on a fold-out bed. Aschenbrenner says she was pleasantly surprised at the how smooth the insurance reimbursement process was after she went home. The billing department accepted the insurance coverage she and her husband shared from a teaching stint in Alaska some years back, no questions asked. She since has taken groups of her students on tours of the hospital and even gotten some of them to serve as volunteers. 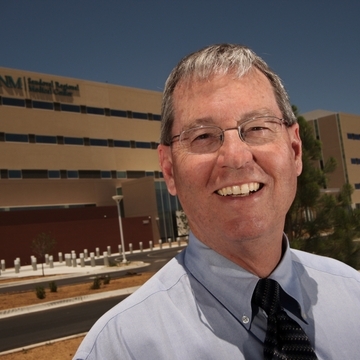 The University of New Mexico's Sandoval Regional Medical Center is in elite company when it comes to patient satisfaction. 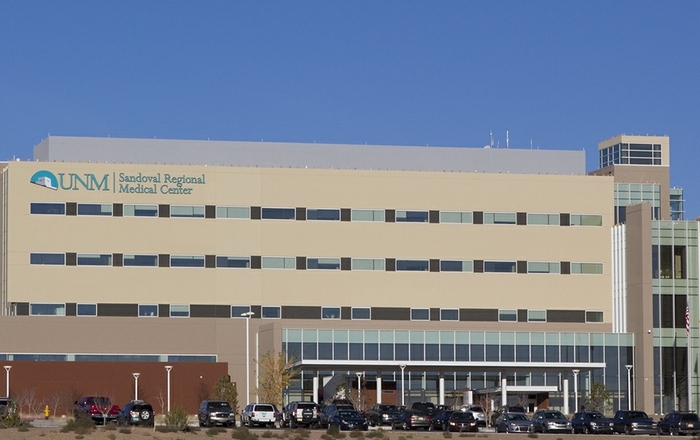 The Rio Rancho hospital has been named a 2013 Guardian of Excellence Award winner by Press Ganey Associates, Inc.